I don’t know about you, for me, the best part of my enjoyment when it comes cooking and baking is seeing the reaction from a person you love when they really enjoy something. This Stuffed Taco Bread made my son Connor very happy! Every time one of my kids gets excited about something I made I always say “MWL” (made with love). I always tell my daughter that I should have called my food blog Made With Love. When you are happy while creating food for your family, I totally believe, it always tastes better…MWL is the secret ingredient. 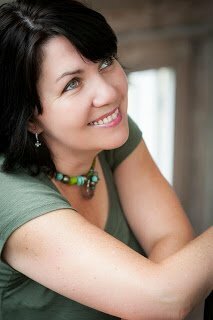 I have noticed that it’s the simpler recipes that get people really excited. Sure I can go all Gordon Ramsay on someone and make dishes that have trendy ingredients and or a long ingredient list, however when I can feed them well and make them happy with something simple, I do. I leave the fancier dishes for when I go out to eat, that way no dishes for me! 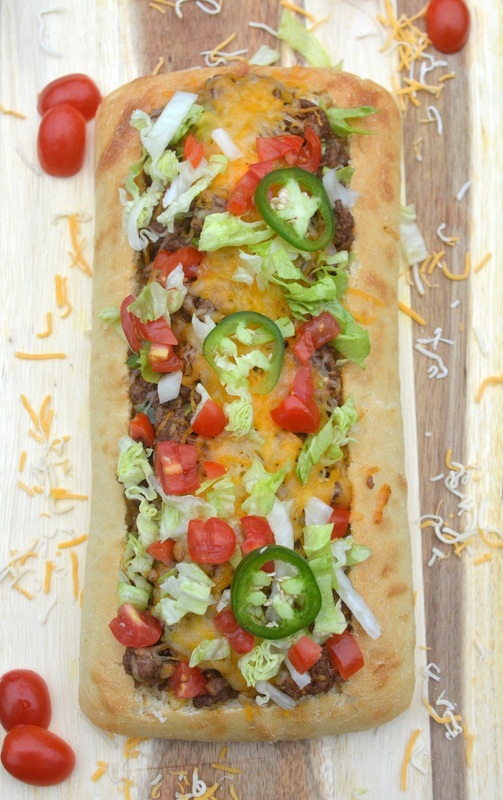 This Stuffed Taco Bread is perfect for game day, parties, teen hangouts, lunch or just because. Trust me when I say tween and teen boys will eat-this-up! 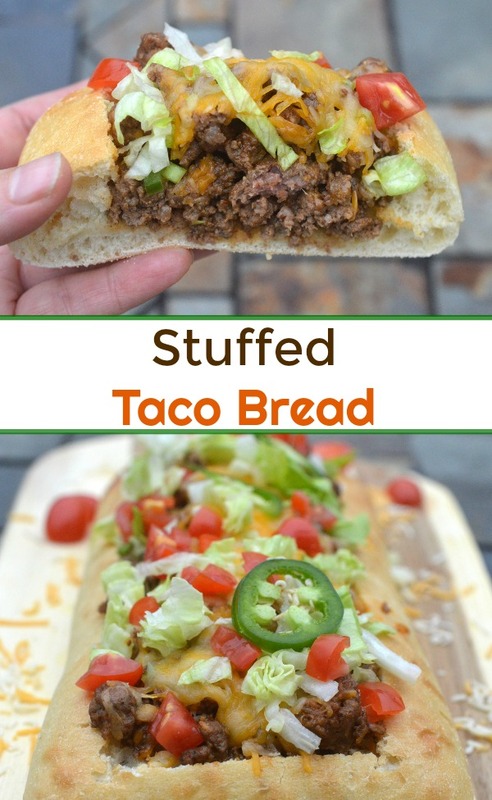 Stuffed Taco Bread is easy to assemble and can be customized to what you enjoy. Add in extra veggies or beans, change the protein to ground chicken, change up the cheese…whatever you wish. 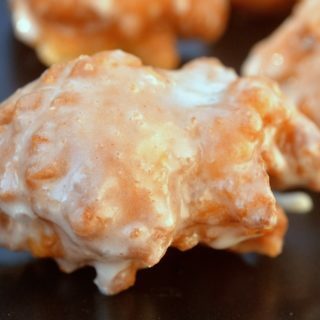 This is one of those simple recipes that would be perfect to let your tween or teen take the lead on. How Do You Make Stuffed Taco Bread? Making this recipe for Stuffed Taco Bread is simple. First, gather your ingredients. Then cut open your bread. Cook your meat with taco seasoning, and then add in any veggies you may choose to use or leave as is. Layer the meat into the bread alternating with cheese. 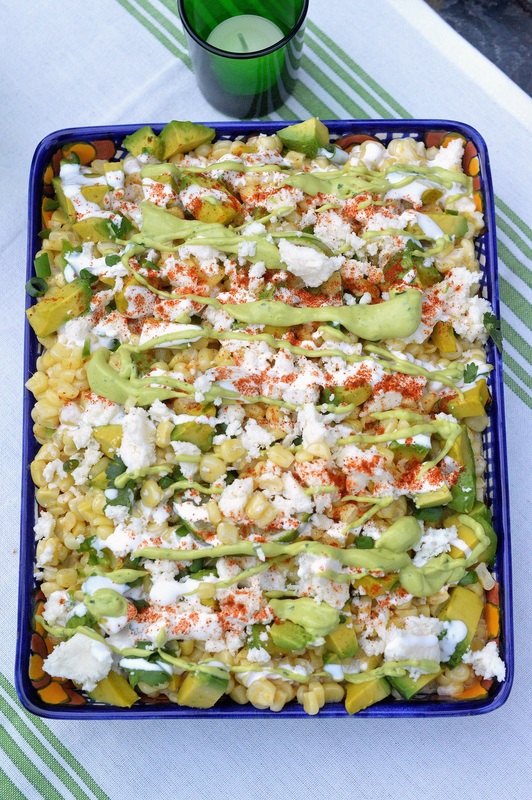 Top with cheese, bake and then garnish with scallions, herbs, jalapenos, tomatoes, olives or customize as you wish. 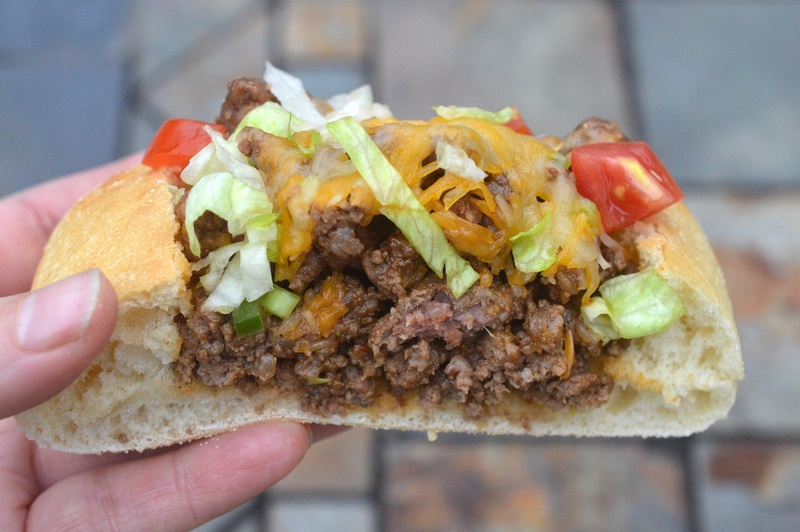 What Kind Of Bread Is Used For This Stuffed Taco Bread Recipe? You can use whatever kind of homemade or store-bought fresh crusty bread you enjoy to make Stuffed Taco Bread. Pictured, I used ciabatta bread that I often purchase at my local ACME made by La Brea Bakery. It’s the type of bread that you bake for 8-10 minutes to make it warm and crusty. It’s my favorite brand! You can choose French bread, Asiago or whatever kind of crusty bread you enjoy. The French bread at my market is only about 2.5 to 3 inches wide which is why I opted for ciabatta. I wanted to pack in the meat and cheese to make each slice robust. You can vary this recipe for Stuffed Taco Bread any way you wish. 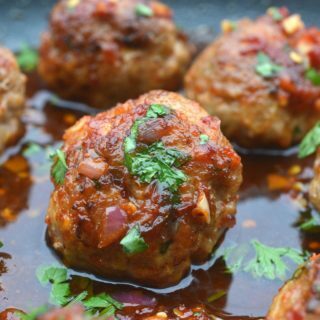 Change the ground beef to ground chicken, ground turkey or use diced chicken. Make it with veggies and diced tofu. Any protein that will hold onto the taco seasoning will work. After that, choose to load the meat up with black beans, chopped sauteed veggies or whatever you may enjoy or leave it as is. 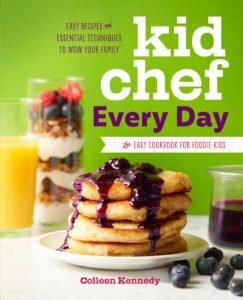 I like chopping up lettuce, scallions, and tomatoes like a traditional taco calls for this since that’s what my kids expect flavor and texture-wise. You can make your protein as spicy as you want. 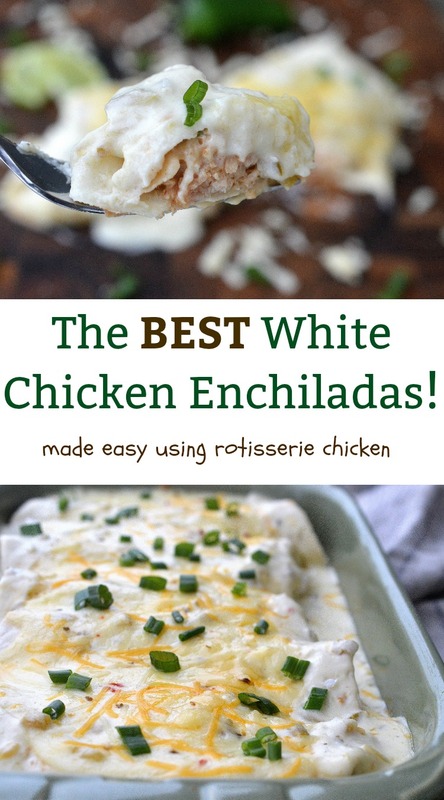 Top with sour cream, hot sauce, salsa…whatver you think you will like. 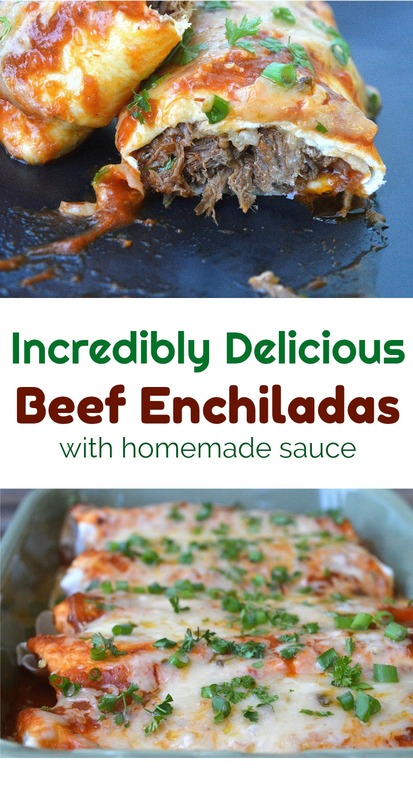 I have made this with chicken and spicy salsa verde with lots of cheese previously and it was a hit. If you make this I’d love to see your take on it and any twist you may do. Show me by tagging me on Instagram at @SouffleBombay or #SouffleBombay. 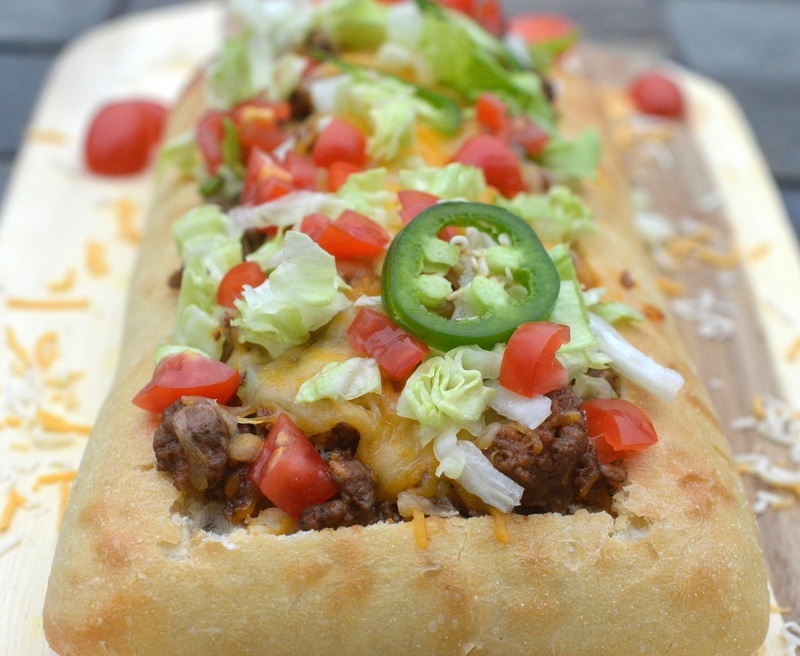 This Stuffed Taco Bread is a fun twist on the traditional taco. Cut a section out from your loaf of bread to allow the stuffing to fit, scoop some of the insides out as well. Place loaf on a baking sheet and set aside. Cook your beef in a saute pan just until most of the pink is gone. Starin out the grease. Add in ¼ cup of water and 2 TBS taco seasoning (or 1 packet). Simmer for 2-3 minutes. 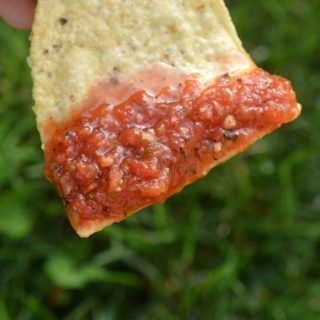 Remove from heat add in ¼ cup taco sauce or salsa, half of the scallions and sprinkle in ½ the cheese, stirring to combine. Stuff the meat filling into your bread loaf, sprinkle remaining cheese over top and place in oven for 5-6 minutes until the cheese melts. 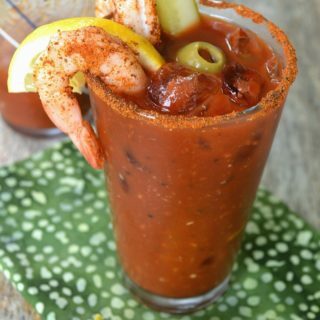 Garnish with shredded lettuce, tomatoes, remaining scallions and jalapenos.